Emails, something we have become accustomed to this day and age. It hardly the most exciting blog headline but then again, it could do! 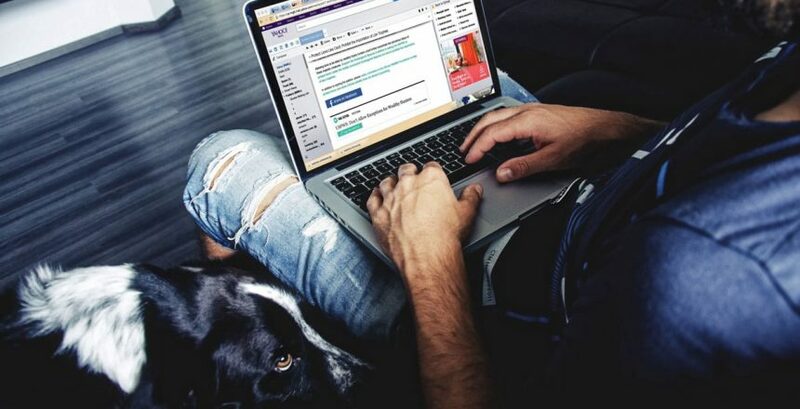 Since starting with web design and hosting, emails have proven to be one of the most important services to any ‘connected’ business. It has become more apparent over the last years the email service it almost, if not more important than a functioning website. In the rare occurrence that a web server goes down, then technically speaking it highly likely your email will be offline too. This scenario makes it a little hard to contact you to let you know your website is down! Something that we’ve introduced here at en-gn is now we offer all emails on a dedicated mailserver which is totally independent of the web server hosting your website. What this allows for is smarter server allocation of resources for web tasks, it also reduces the risk of your outgoing mail been marked as spam as no websites are been hosted on the same IP address. For some you may have experienced a website getting hacked and sending spam mail, then your email reputation pays the price. If that isn’t sounding good enough for you en-gn can also offer you a discounted G-Suite rate where we set all your mail to go through Google’s Gmail system, this has a lot of advantages such as increased disk space, Google Drive and Google Docs integration. It comes just under $5 per user, per month and we’ll set everything up for you. Email…. we’ve got it pretty well sorted.